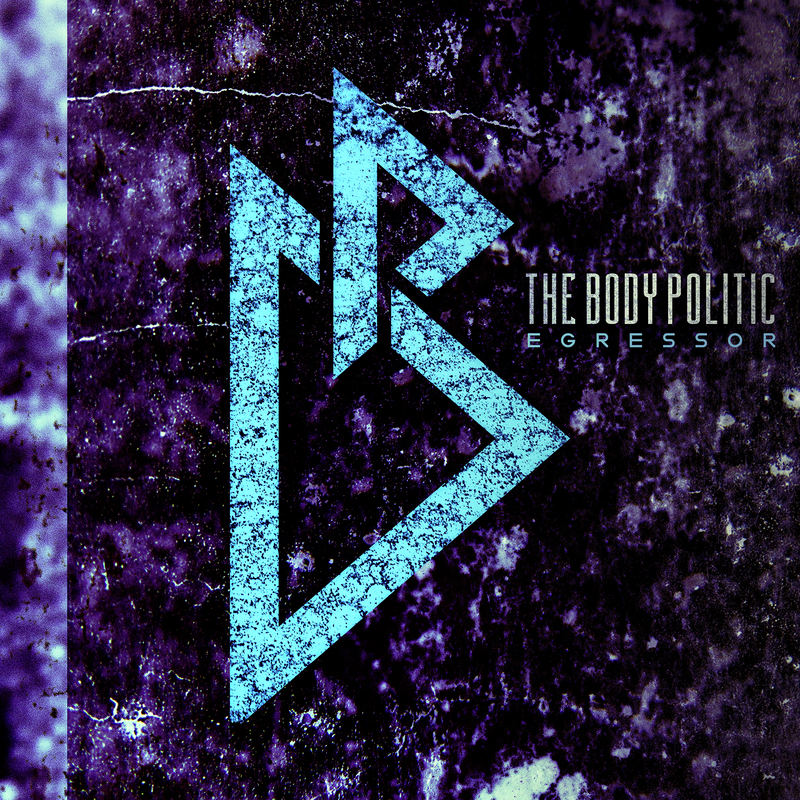 Hailing from Vancouver Island, The Body Politic can best be described as a six-piece powerhouse of poly-metric grooves, aggressive screams and soaring vocal melodies, pushing the boundaries of modern metal music. 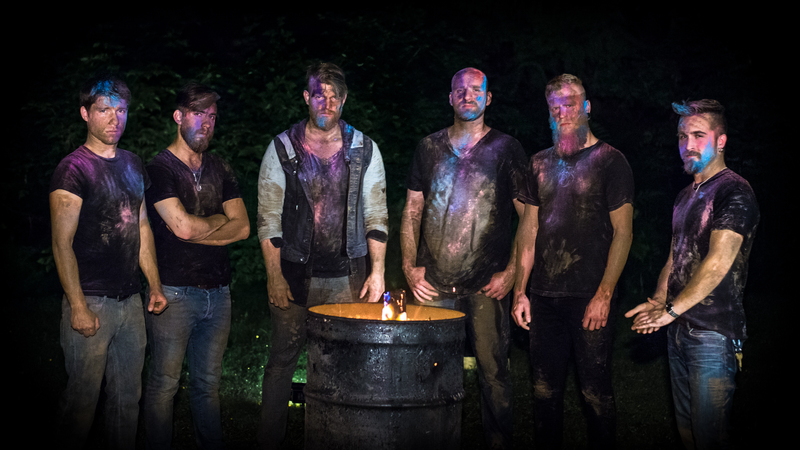 Taking its name from a Clive Barker short story and shifting gears from jazz (which most of the members studied at Vancouver Island University) to progressive metal, the band released its debut album “All Too Human” in 2011. While The Body Politic’s music ticks all the progressive metal boxes, the group’s songs are also emotionally charged and incorporate an element of playfulness, which makes them stand out in a vast metal crowd. After embarking on several Canadian tours full of wildly energetic performances (including opening spots for Tesseract, Protest The Hero and Scale The Summit), The Body Politic’s new EP “Egressor” is scheduled for release on September 16th and promises to bring out even more of the band’s technically impressive musicianship while highlighting raw, honest emotion.